If this dainty white angel has fluttered into your heart nameless, consider choosing a moniker no other lap dog at the park will be answering to: Steve. Or, if yours is a sweet little Maltese Maltball, why not call the pup Whopper? 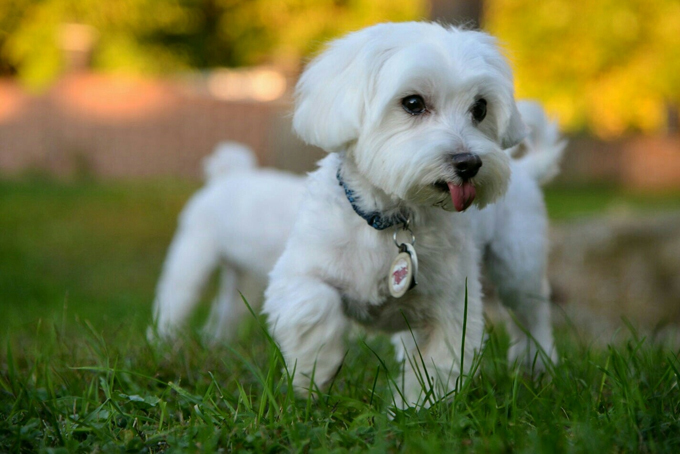 Do you have a favorite Maltese dog name? Post a comment and add it to our list!